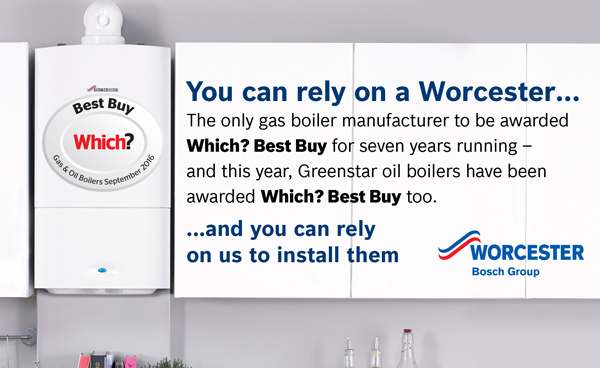 Have your old boiler replaced with a new reliable and efficient Worcester Bosch boiler. 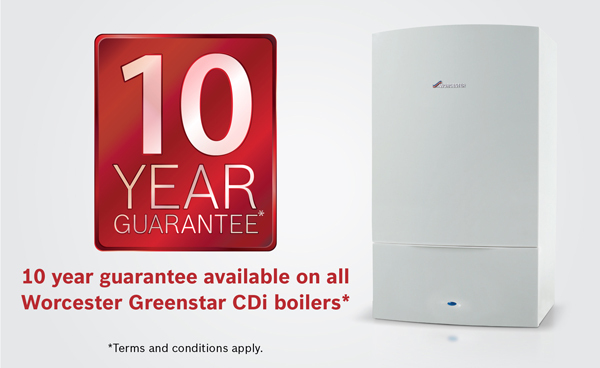 Enjoy up to 10 years no quibble guarantee. 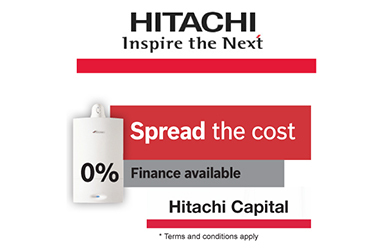 Our partnership with Hitachi means we can offer a wide range of affordable finance packages to help you spread the cost of your new boiler. 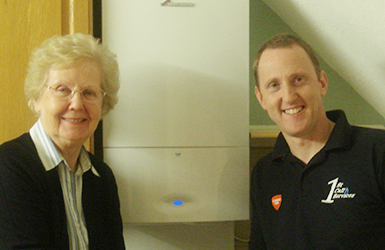 Our engineers are qualified and experienced on all makes of boiler. 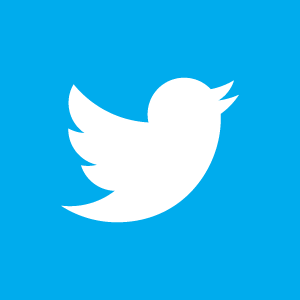 We offer 24 hour emergency call out to our customers. 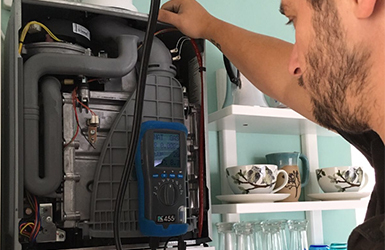 If you are looking for a well established heating company that maintains the highest levels of quality and customer service, then look no further. Search 1st Call Services on the internet and you will have access to over 800 fantastic customer reviews. A common theme is how comfortable customers feel with us working in their homes. 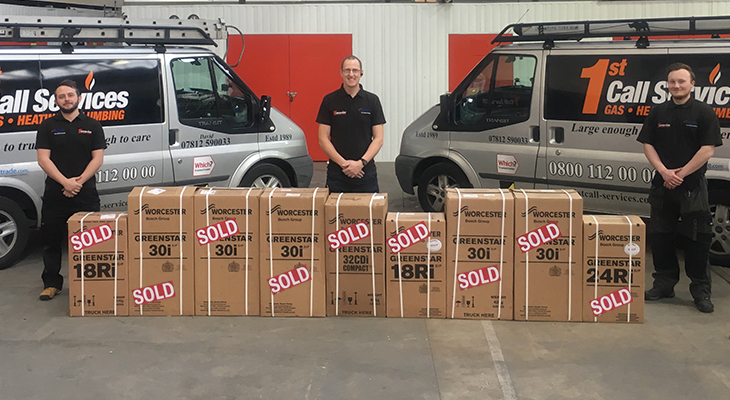 We are platinum level Worcester Bosch accredited installers and are the number one choice for anyone wanting a quality and reliable Worcester Bosch boiler in the local area.